Defence is partnering with industry to develop Defence's space capability. Defence is partnering with industry to develop Defence's space capability at SpaceFest 2019, a Defence-sponsored capability demonstration and equipment trial conducted by Defence Science and Technology (DST) on behalf of the Royal Australian Air Force, supported by Plan Jericho. Minister for Defence, the Hon Christopher Pyne MP said SpaceFest 2019 provided Defence an opportunity to observe Australian industry and university space surveillance capabilities first-hand. "Participants will complete a series of trials designed by Defence Science and Technology to assess their ability to detect and track objects in space, which will inform future capability decisions," Minister Pyne said. "The Woomera Test Range within the Woomera Prohibited Area in South Australia was selected as the site to conduct this activity and capability trial. "The Woomera Prohibited Area is a significant national security asset and provides Defence with a secure environment for the testing and evaluation of advanced systems and capabilities. "The area has a low-risk of electromagnetic interference, and clear visibility conditions with reduced risk of cloud, which is helpful when testing optical sensors. "Defence is also seeking to partner with industry on existing and emerging space surveillance capabilities through a Request for Tender which is currently open to industry through AusTender." 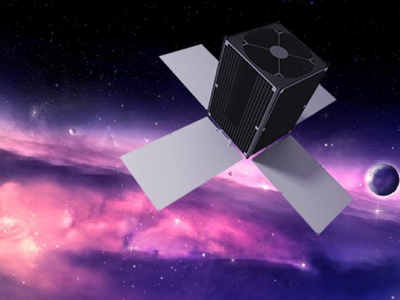 SpaceFest 2019 industry participants include: EOS Space Systems, HEO Robotics, Inovor Technologies, Lockheed Martin Australia, Silentium Defence, Western Sydney University (WSU), Curtin University and DST.